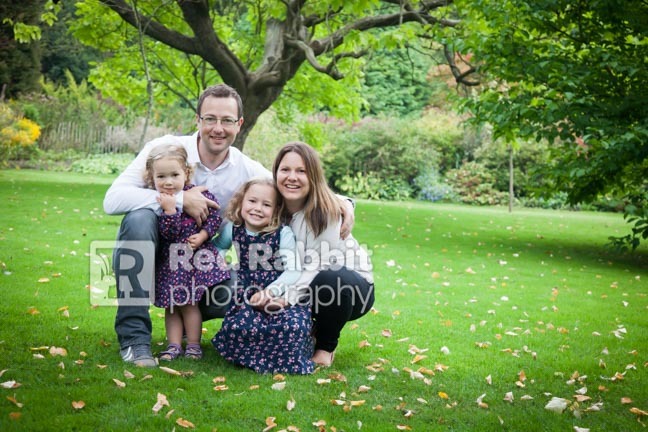 On a gorgeous September morning I met up with the lovely Davies family in the Botanic Gardens in Bath for a family photography shoot. 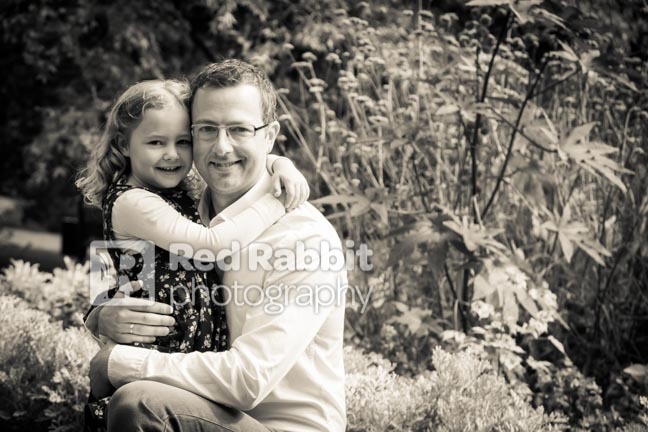 We had previously had to rearrange this shoot as a few weekends before it had been a very miserable August day with the rain lashing down, but today thankfully it was anything but, with perfect soft lighting and warm sunshine – so I was a very happy photographer! 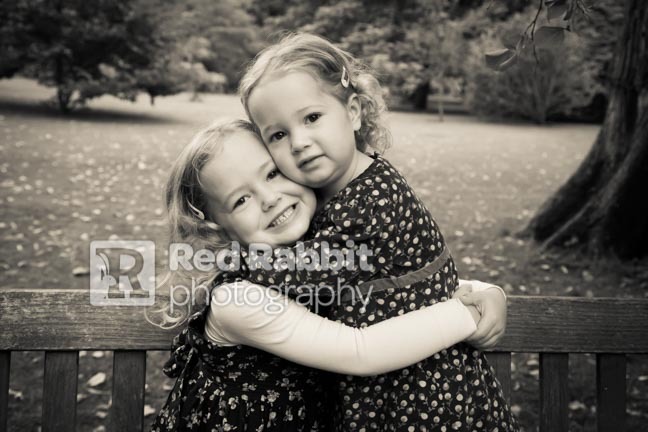 Both girls Hannah and Jessica were very excited to be having their photographs taken. 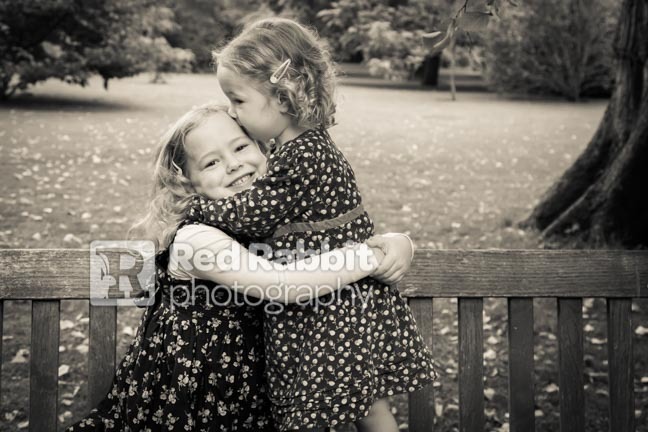 With Jessica being a little shy to start with, but with the encouragement of her sisters enthusiasm she gradually warmed up to the fun of the shoot. 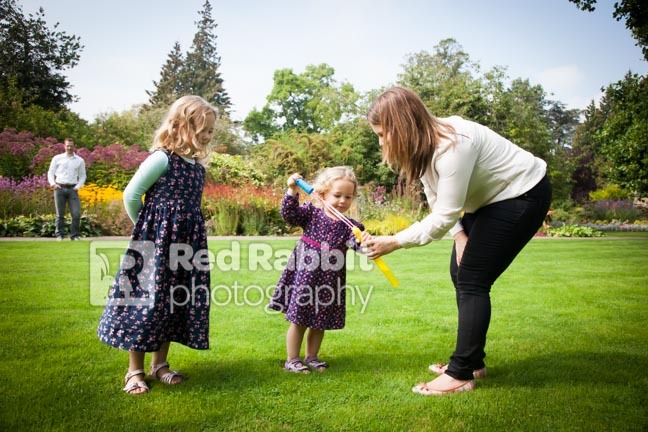 I brought along my trusty props and Hannah was very helpful in trying to get Jessica to giggle! 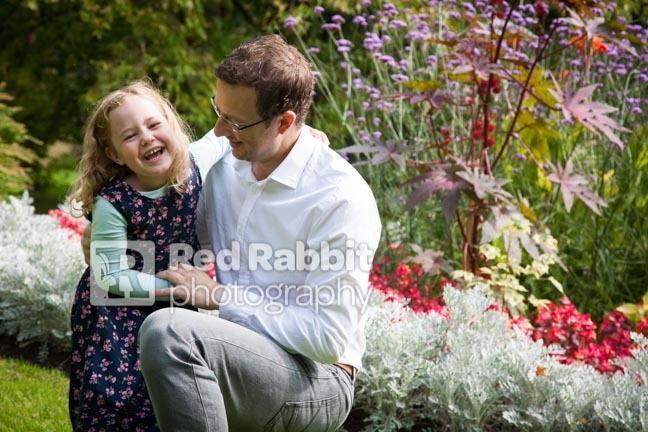 I have photographed a few family portrait sessions at the Botanic Gardens in Bath, but this one was particularly stunning as the gardens look so amazing at this time of year. 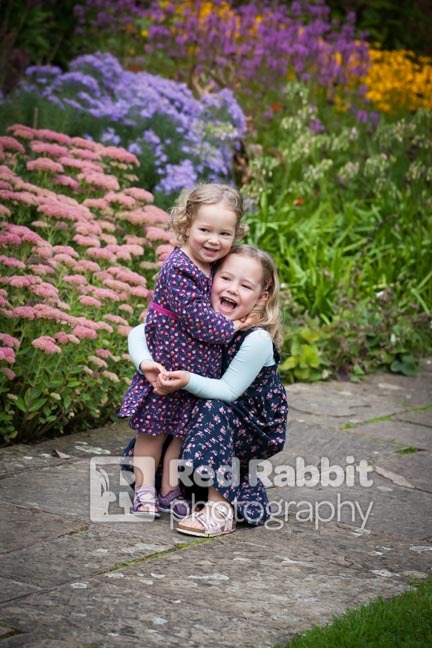 The backdrops of lush green foliage and lots of blooming flowers make this an ideal place for family photography as everywhere you look there is something of interest to include and utilise for the shoot. 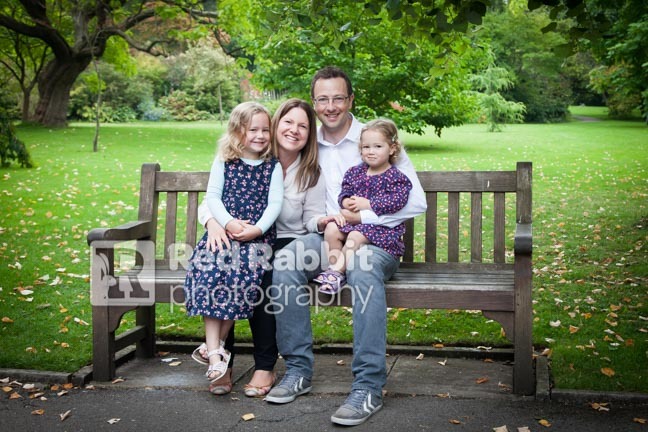 I met the Davies’ at the entrance and we started by using the benches and trees that were nearby. 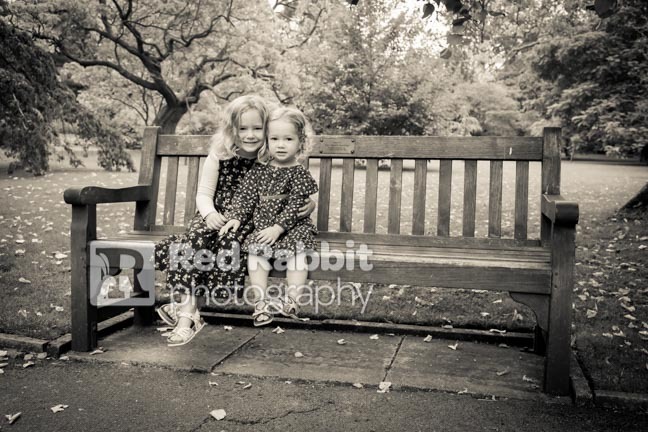 There were some wonderful trees with lovely textures that I knew would look good in black and white and the girls had fun peeping around them. 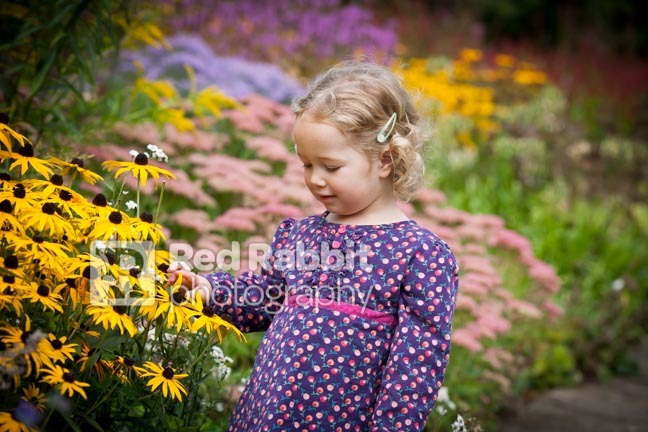 We then walked through the gardens and together picked out places that we thought would work well. 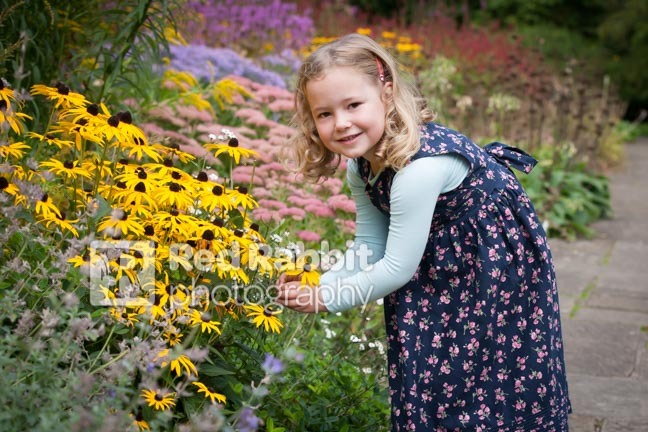 The girls particularly loved the flowers and we found a large bed with lots of different colours and types that looked stunning. 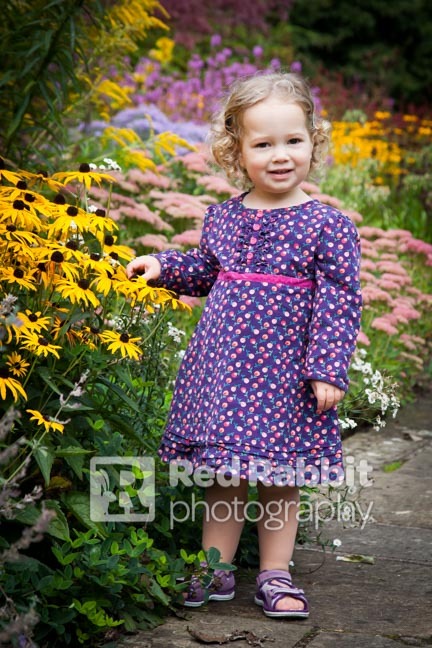 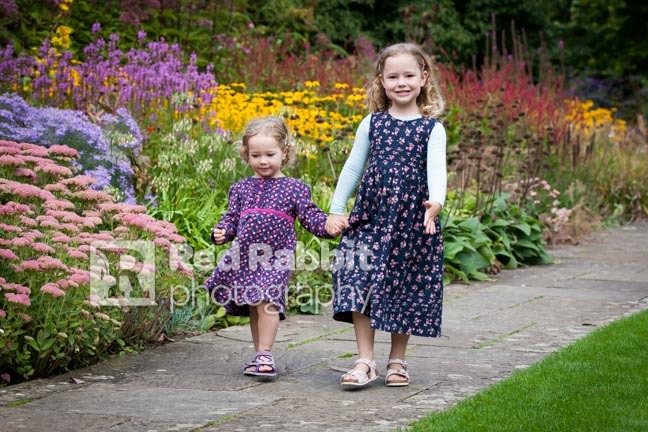 Both girls had gorgeous soft curls and with the flowers and their super cute dresses it made for fantastic images. 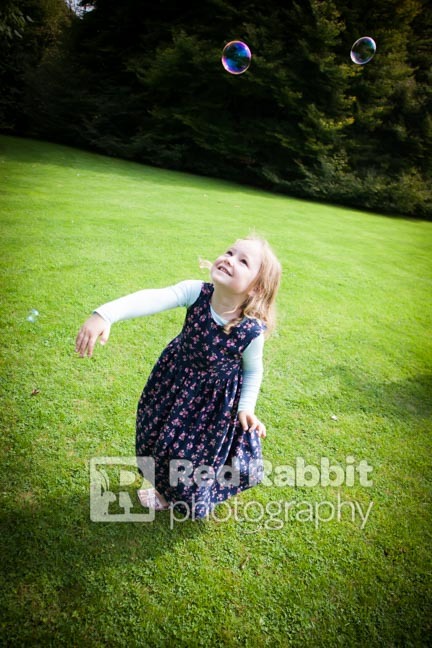 We ended the photography session with some silly bubble shots and the girls running around freely in the sunshine. 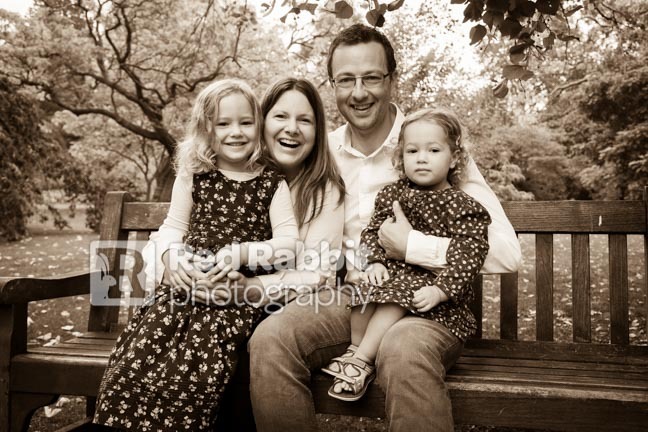 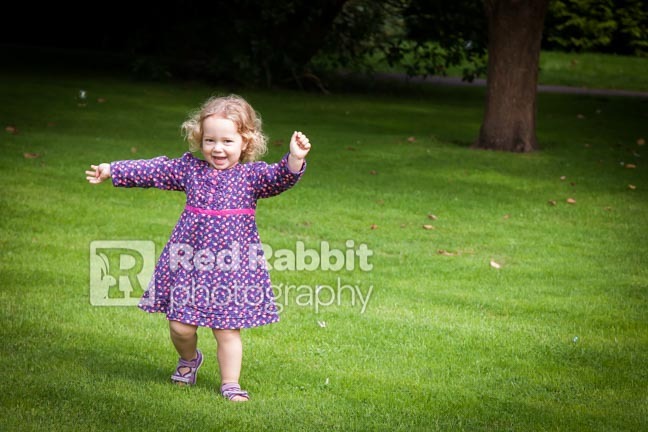 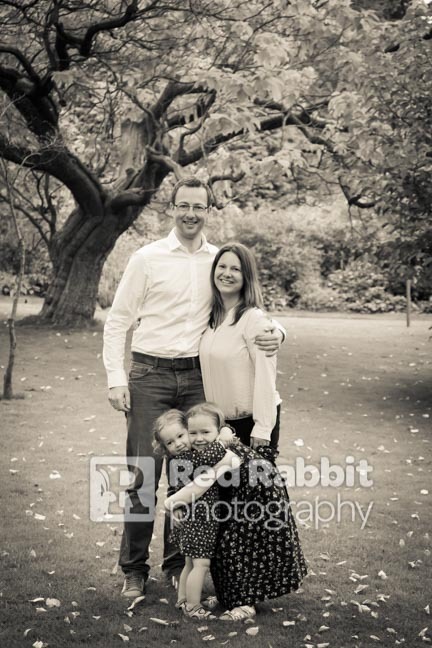 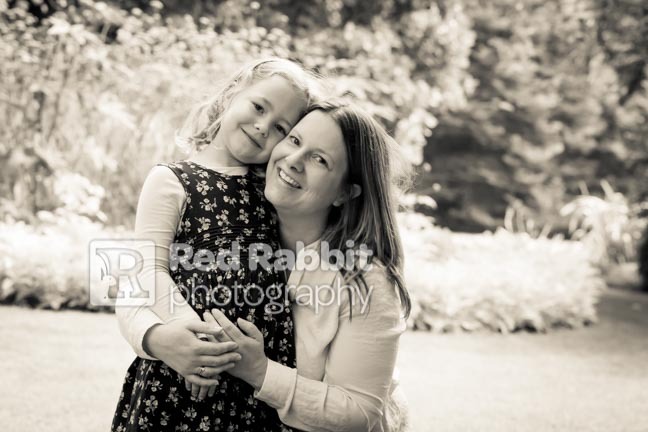 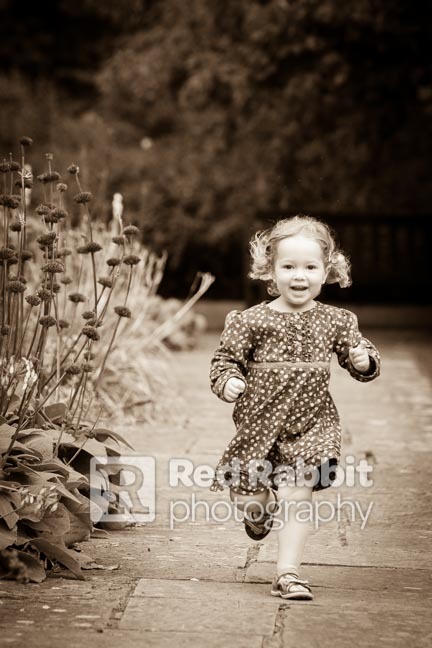 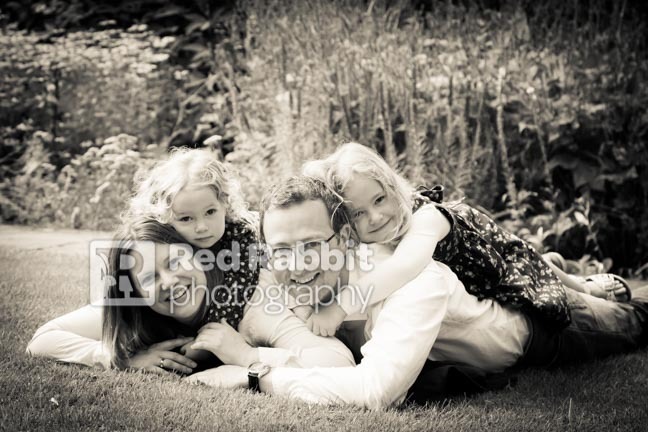 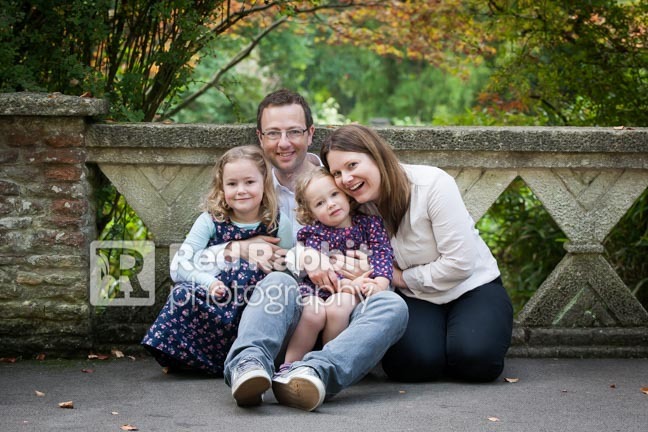 I feel very blessed to be able to use these amazing spaces like the Botanic Gardens in the wonderful city of Bath for my family portrait sessions. 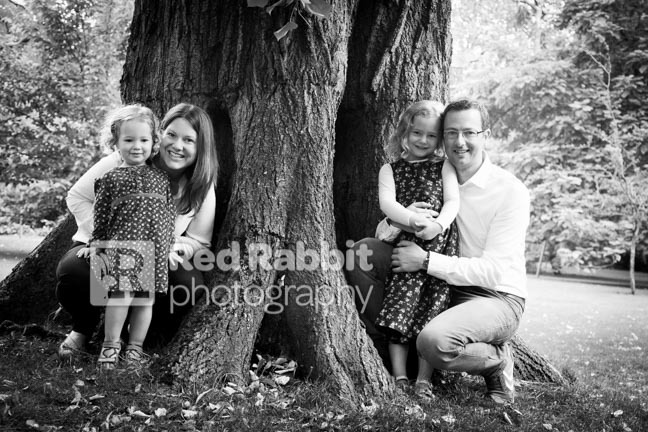 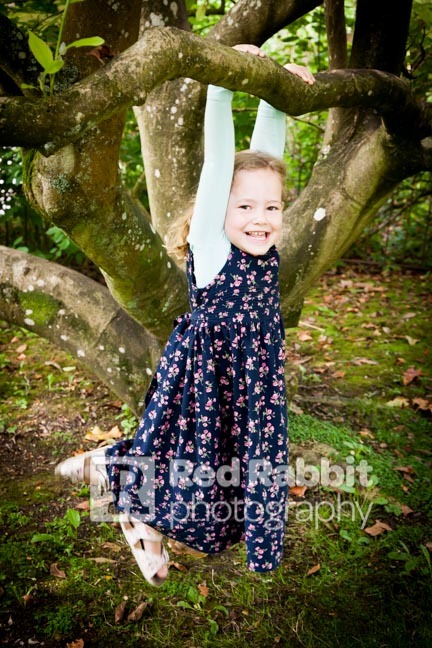 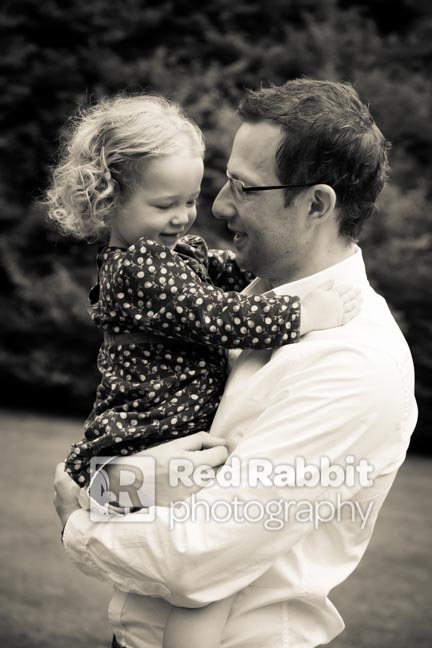 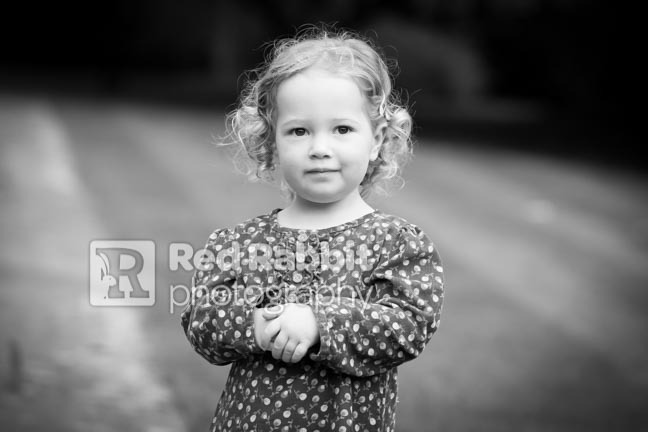 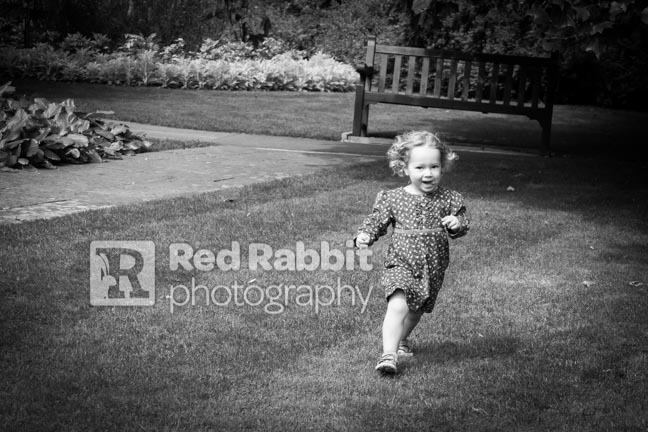 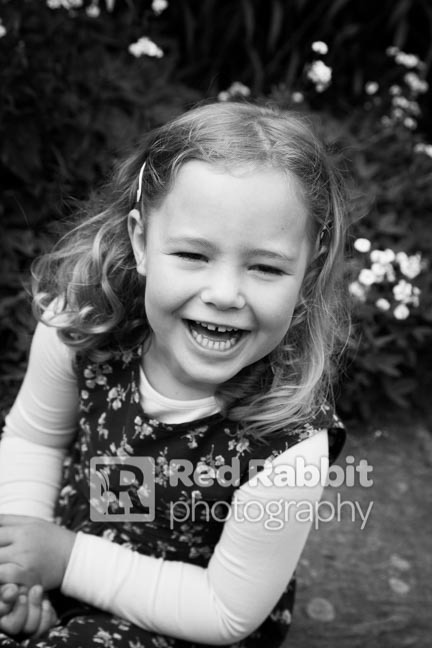 Location portrait shoots can really bring out something different and can be very individual for each family. 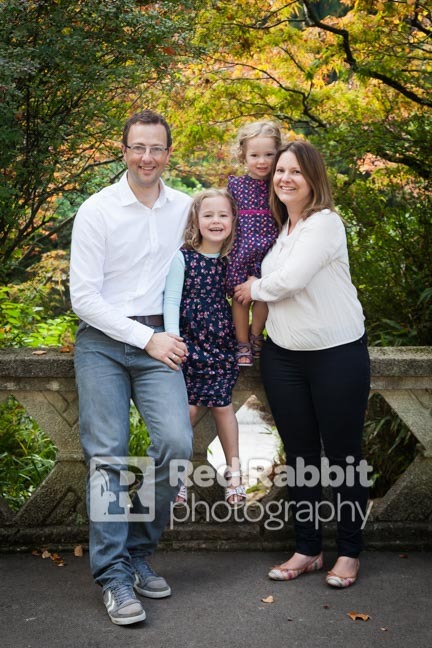 The Davies’ were an absolute pleasure to photograph – they were so fun and relaxed and it really came through in the images, so I hope they will be pleased with the results!